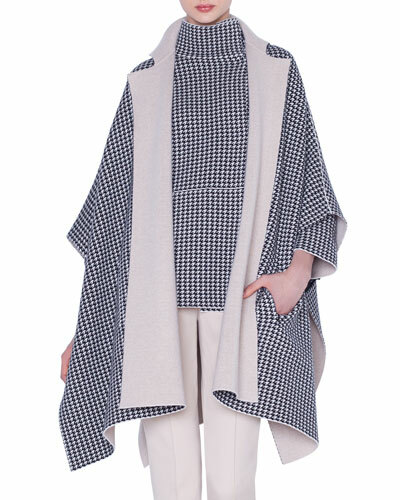 A well-chosen cape or poncho can add an element of luxury to your outfit. 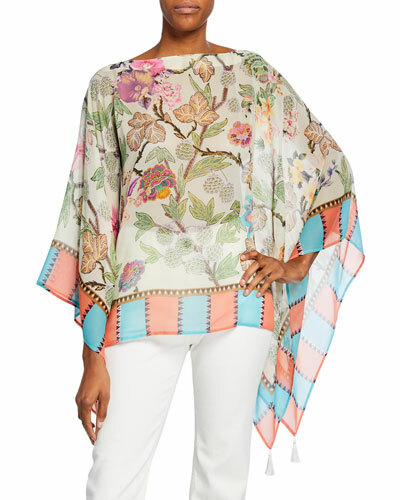 At Neiman Marcus, we offer a assortment of fine women’s capes and ponchos in a variety of trendy designs. 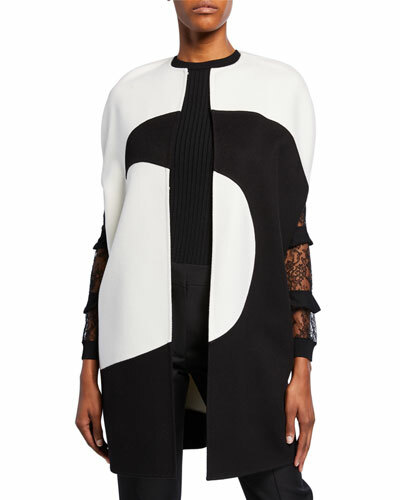 From geometric-print silk poncho tops to fur capes, we offer versatile styles you can shop by designer name, color, type, and more. 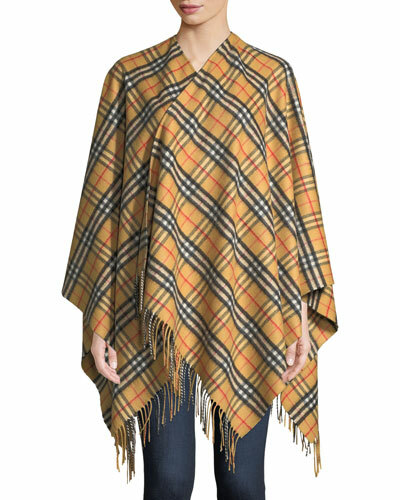 Whether you’re looking for something casual or classy, our ponchos and capes made with high-quality fabrics are available in a variety of colors and styles. Our collection of timeless yet modern layered clothing is sure to revamp your wardrobe. 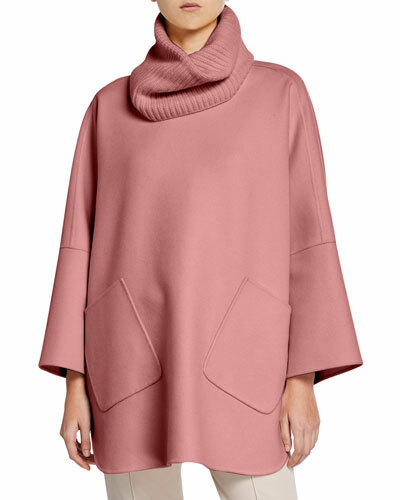 Shop Neiman Marcus for the latest capes and ponchos for women from leading designers. 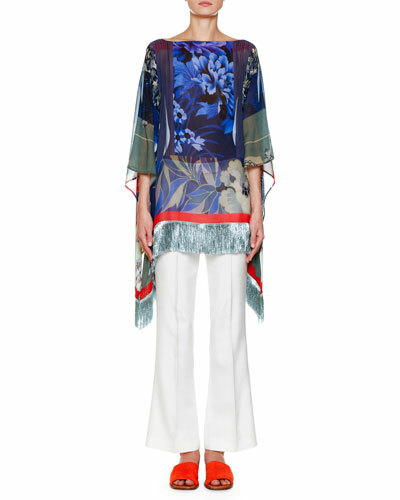 Etro poncho in scroll paisley print. Striped dyed rabbit fur (China) collar and cuffs. Approx. 26"L from shoulder to hem. EXCLUSIVELY AT NEIMAN MARCUS Sofia Cashmere button-down coat in leopard print. Notched collar; four-button front. Long sleeves. Side flap pockets.